A celebration of comics and cartoon art from all over the world, with superstar guests, seminars and workshops, a family zone, international comic art exhibitions ... and a zombie walk! NCSFest is the brainchild of Steve McGarry, the syndicated cartoonist and story artist who serves as President of the NCS Foundation, the charitable and educational arm of the National Cartoonists Society. 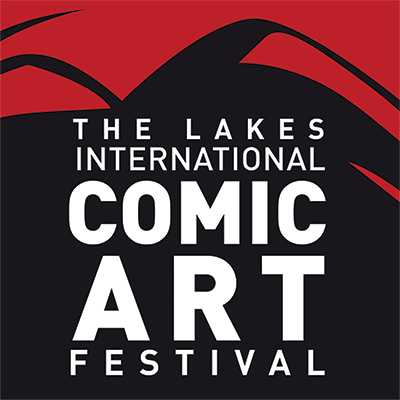 To help fulfill his vision of putting the NCS at the heart of a free cartoon arts festival to rival the great European events, he enlisted the aid of Julie Tait, Director of the fastest-growing festival in the UK, the Lakes International Comic Arts Festival. With the aid of an incredibly strong team and an army of volunteers – as well as the expertise of Mathieu Diez, the Director of French festival Lyon BD – and the full support of the city of Huntington Beach, NCSFest was born. The festival will be held over the weekend of May 17-19, 2019. Hundreds of the world’s most celebrated creators are expected to attend the three-day event, participating in seminars, exhibitions, workshops, panel discussions and signing sessions, the vast majority of which will be free to the public. 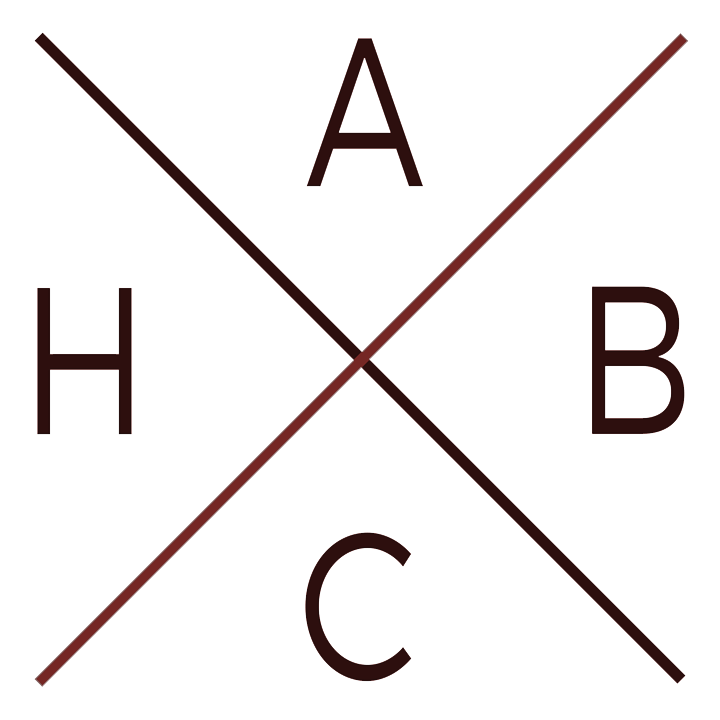 Downtown Huntington Beach will be the setting, with all events staged beachside, on the iconic pier, at the city’s Arts Center and library and in local hotels and businesses, all within easy walking distance. The city is laying on shuttle buses to ferry fans between the pier, the Hyatt Regency and overspill parking at City Hall. Formed in 1947, the National Cartoonists Society is regarded as the most prestigious organisation of professional cartoonists in the world, with such legends as Peanuts creator Charles M Schulz, Walt Disney, Rube Goldberg and Milton Caniff among its alumni. Today’s membership numbers more than 400 eminent cartoonists and many of these world famous creators are appearing at NCSFest. 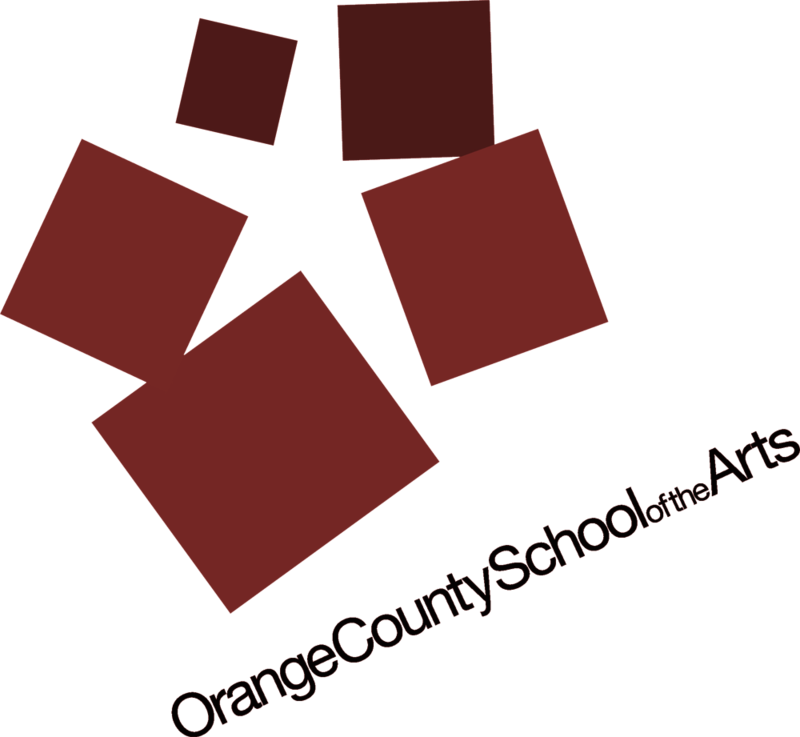 The NCS will also stage its annual Reuben Awards – the comics and cartoons equivalent of the Oscars – during the Festival. Is it a comic con? No. Comic Cons normally take place in convention centers or equivalent and are focused on giant marketplaces. NCSFest is based on the European-style of festival where a town or city is taken over by comics for one weekend and there are many different elements including events, exhibitions, family zones etc. Can I dress up (cosplay)? You are welcome to come dressed as a character but we do not run official cosplay events. Is everything downtown in Huntington Beach really for free? Yes! The timed events on a first-come, first-served basis. Don’t worry if you can’t get into something as there’ll be many other opportunities and options and activities which run all day. If you wish to delve deeper into comics we have a series of premium events at the Hyatt Regency hotel, just blocks from downtown along PCH, for which passes are available on a day or weekend basis. Tickets are on sale here: Buy your passes now! Yes! NCSFest is appropriate for all ages. Where activities or events are aimed at specific age ranges this will be highlighted on the website and in the program. Can I make reservations for free events? No, it’s first-come, first served. We have a large main tent and the library has a continuous program too. Where can I find out more about accommodation? 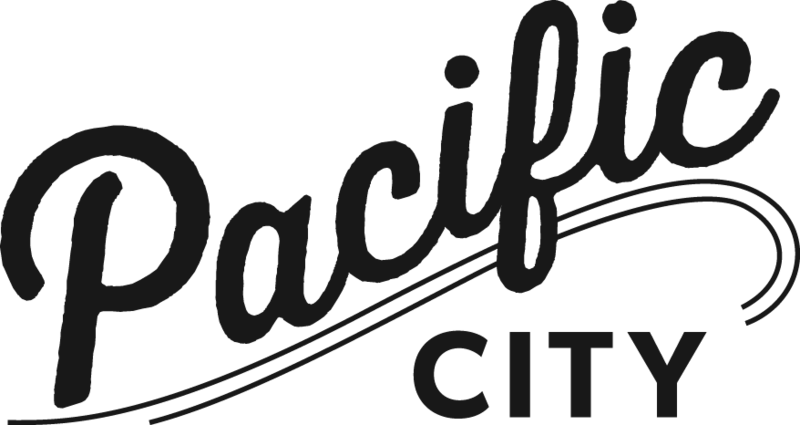 Go to surfcityusa.com for information on where to stay, eat and more! Will it be difficult to find car parking? There will be a road closure on the first 3 blocks of Main Street Friday & Saturday. 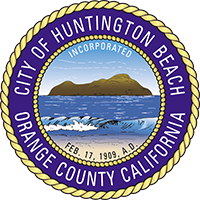 We expect downtown to be busy but we are delighted that the city has provided special NCSFest shuttle buses, thanks to the team at Visit Huntington Beach, which will act as a park and ride from City Hall, as well as transporting people between downtown and the Hyatt Regency Hotel. How do I get to Huntington Beach? Directions are online at surfcityusa.com. Please contact us at info@ncsfest.com.